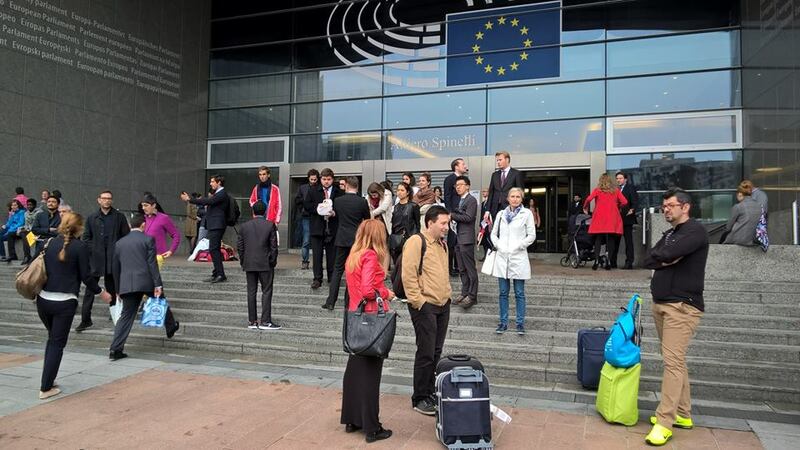 The event was opened on 1st June 2016 at European Parliament where the APPEACE delegation was a guest of Mr. Joseph-Maria Terricabras, Spanish (Catalan) MEP. This was a special opportunity, as all participants could talk with him for an hour on the strengths and the weaknesses of Europe and its parliament. Furthermore, Piet Chielens – director of the In Flanders Fields Museum – presented the APPEACE project, expressing the general wish to continue with an APPEACE+ or APPEACE ². After the visit, the delegation joined Ypres and the day was closed by a social dinner where the Deputy burgomaster and President of the museum expressed his warm welcome to everyone. 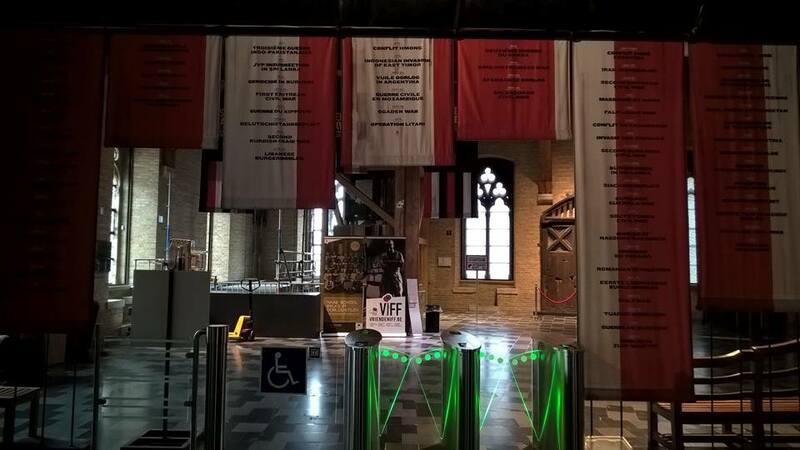 On Thursday morning, 2nd June, participants learned more about the In Flanders Fields Museum in all its aspects: the philosophy, the link with tourism, the link with the landscape, the scientific research, the research centre projects such as the Namelist project and the museum itself of course. Finally, the new APPEACE partner Youth Power from Bosnia made a small presentation to the audience. In the afternoon a guided tour in the area was organised: old and new sites were visited, war cemeteries, monuments, etc. 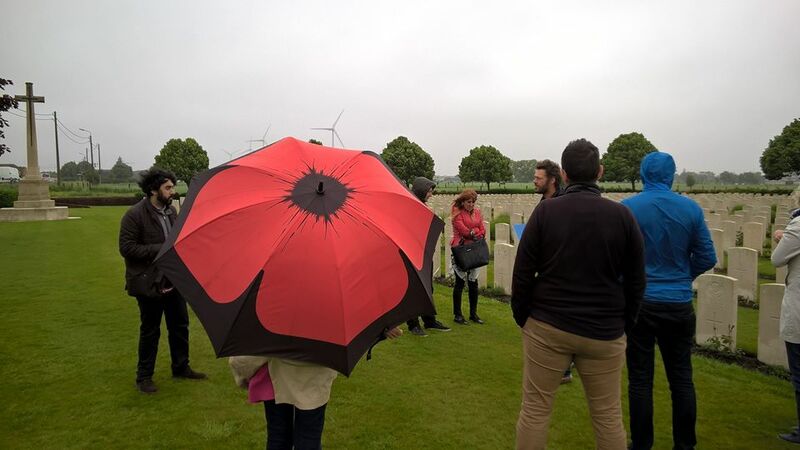 In the late afternoon the Friends of the museum organized a remembrance for a Canadian soldier who died exactly a hundred years earlier (June 2nd, 1916) and was buried on Hoge Crater Cemetery. And finally, in the evening Jim Boyes and Belinda O’Hooley brought the war-experience of the grandad of Jim in a moving concert called Sensations of a wound. The remembrance and the concert showed that there are multiple ways of (re)presenting/commemorating this terrible war: in a cultural way by a concert or in a very intimate way by remembering an individual soldier. 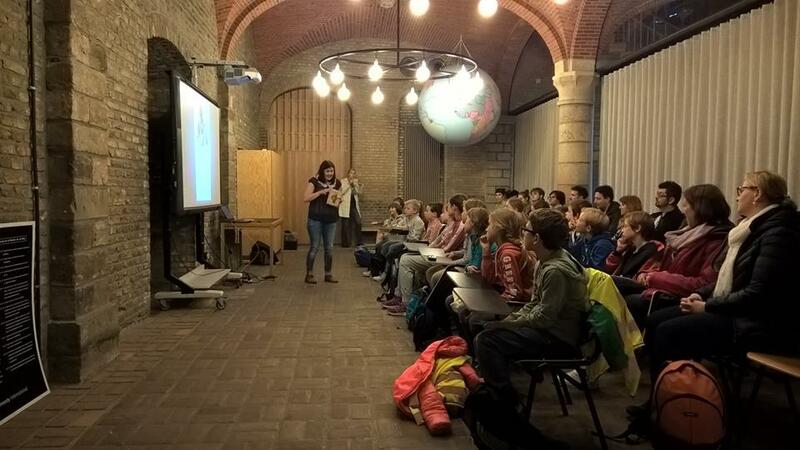 In the morning of the second day, 3rd June, APPEACE participants focused on two other and very important levels in the Museum daily work: Ieper as a town of peace including an introduction on Majors for Peace and the educational aspect. They took part in a workshop with small schoolchildren. The morning session was closed with a reflection on the importance of the education of war and peace and how to learn from each other, a topic that partners are interested in develop / elaborate in a future APPEACE 2 project. In the afternoon the agenda proposed a walk around Ypres with the focus on the reconstruction of the town (Elsje) and the participation to a very special project: Coming world remember me (www.comingworldrememberme.be) which is an artistic and participatory project to commemorate the 600.000 victims of WWI. This activity was followed by an open reflection among participants on the future of APPEACE and on the intention to continue this interesting and solid collaboration. In the evening the delegation presented a wreath at the daily ceremony, the Last Post, under the Menin Gate. The programme was closed by a very nice social dinner. Finally, on the last day of meeting Saturday 4th June in the morning all participants focused on the landscape again by making a walk on a former battlefield, using new technics to represent and explore the old battlefield. The sixth APPEACE event finished with a high satisfaction among participants and hosts for the interesting activities realised in a very intense way.